Whereas most agencies claim to know "everything about everywhere" the Camden Bus is different, concentrating true knowledge in a defined area. 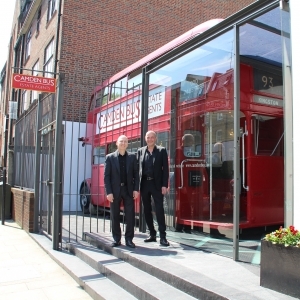 Charles Christie-Webb founded the Camden Bus 30 years ago. He knows and understands the property market and has intimate knowledge of this specific location. When TV or radio companies need the help of a local property expert, they regularly come to Charles.